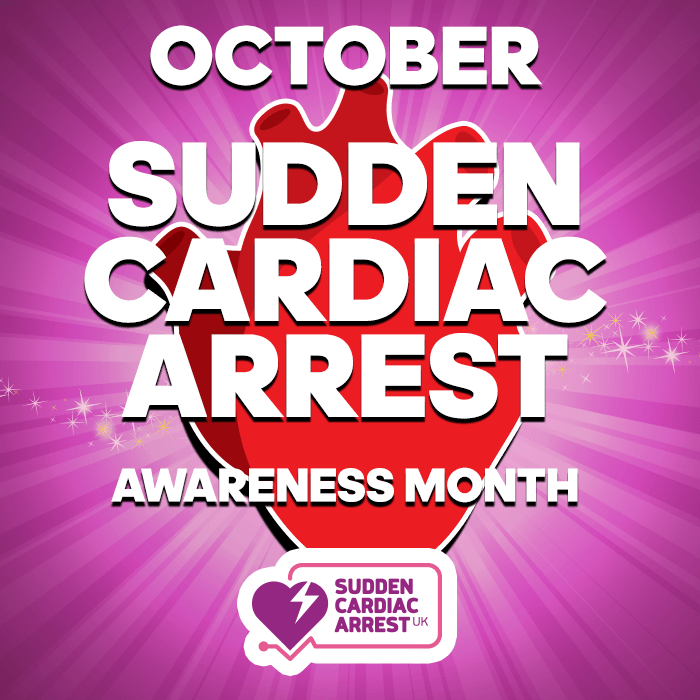 A cardiac arrest or when it happens unexpectedly, a Sudden Cardiac Arrest is one of the UK biggest killers with a extremely low survival rate – on average just 8.6%. This is in contrast to the condition it is often confused with – myocardial infarction, more commonly known as a heart attack, which has a survival rate up to 80%. This is a “plumbing” issue where the blood supply is blocked or restricted to the heart, but importantly the heart is still pumping and the patient still conscious and alive. This is in contrast to a sudden cardiac arrest which is an “electrical” issue which stops the heart from pumping resulting in the person collapsing unconscious and being essentially “dead” – if no immediate action is taken to rectify the situation they will sadly stay that way. More information on the difference can be found here. According to the Resuscitation Council approximately 30,000 resuscitations are attempted in England each year, with an estimated similar number to far gone to warrant intervention. This extrapolates to roughly 100,000 a year in the UK, or to put to another way – 250 per day! A major heart attack can lead to a sudden cardiac arrest and is a significant cause of them, but they have a multitude of other known causes and also unknown causes. They can occur at any time, any where and to any one – age or fitness is no indicator. 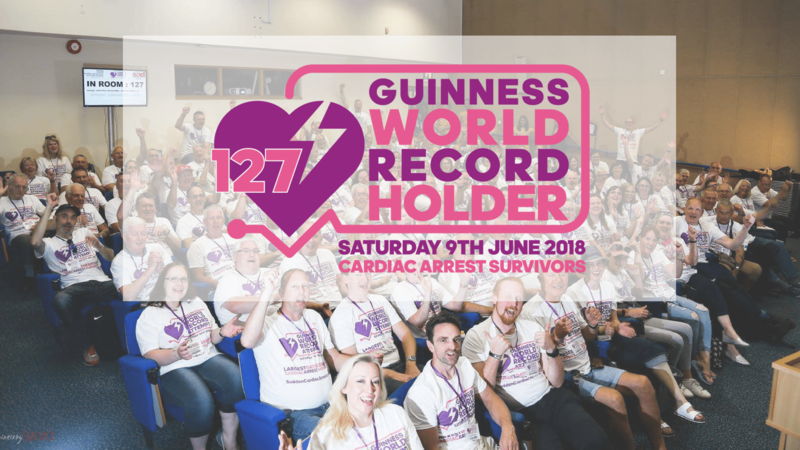 Indeed the Sudden Cardiac Arrest UK peer support group has many people who thought they were fit and healthy prior to their event and it is estimated that 12-15 young people die each week of an SCA. When a person has Sudden Cardiac Arrest, unless they get immediate attention they are often without oxygen for some time and this can often lead to serious repercussions including brain injury. To recap, a cardiac arrest and a heart attack are not the same, and although both are medical emergencies and require 999, the former is considerably more lethal. Previous PostPrevious Dr Tom Keeble – Southend Hospital – NHS Hero!